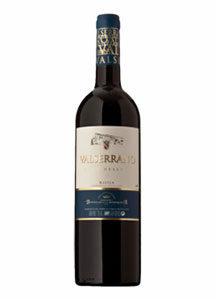 100% Tempranillo wine from vineyards over 30 years old. It remains 24 months in French oak barrels and then goes to the bottle until it is finished and consumed later. Ruby red with sparkle tiles. Spicy vanilla and coconut aromas with a confectionery background and well-roasted toasted touches. 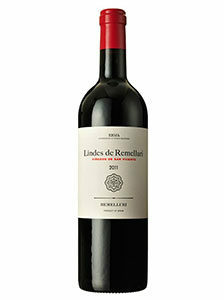 The palate is a meaty and powerful wine with a long and pleasant sensation. Temperature 17º – 20º. Perfect pairing in red meats, game and cured cheeses.